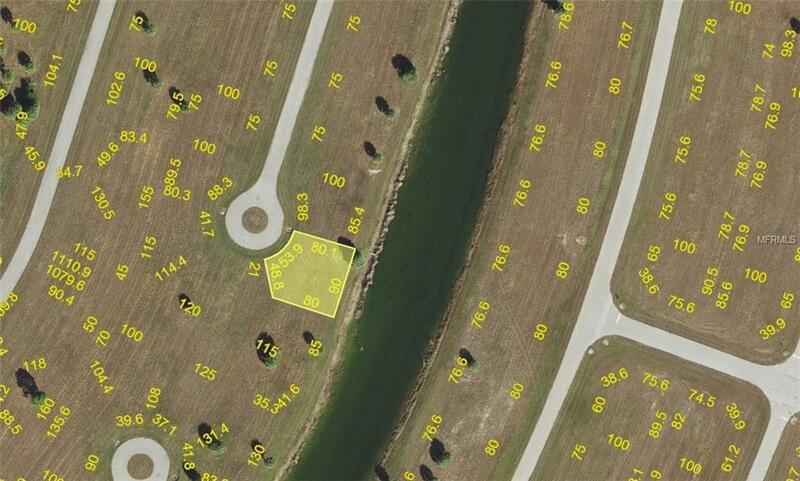 City water and sewer available on this cleared CAL-DE-SAC CANAL VIEW Residential Multifamily lot in Rotonda Villas. No CDDs. No scrub jays per the Charlotte County website 9/22/18- please reconfirm during due diligence to ensure nothing has changed. 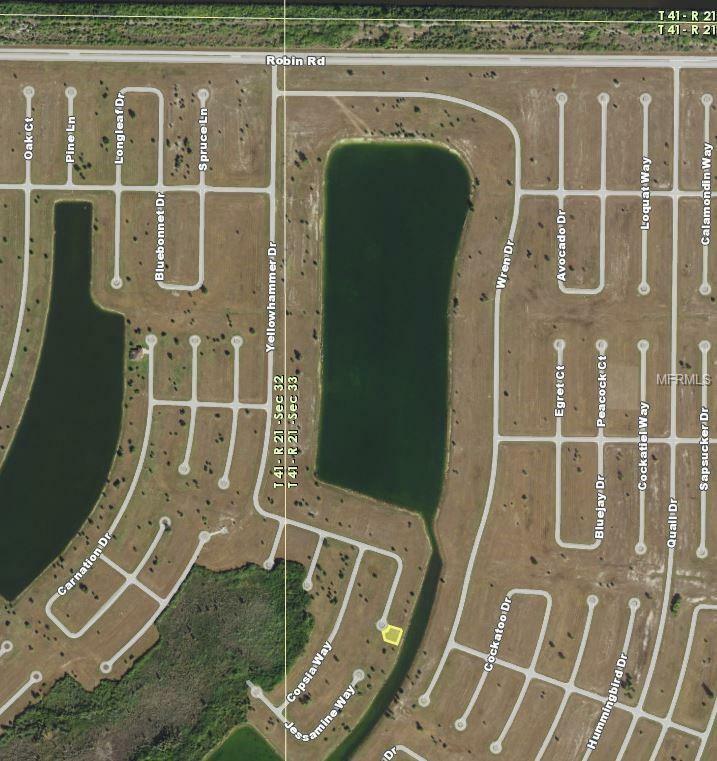 Not far from sunny beaches, shopping, restaurants, banking, boating, fishing, hiking, ect. Also great for self directed IRAs, 401Ks and other investment portfolios.